routing, freifunk, linux and stuff. AS-Stats is a handy tool to visualize traffic on a per-AS basis. 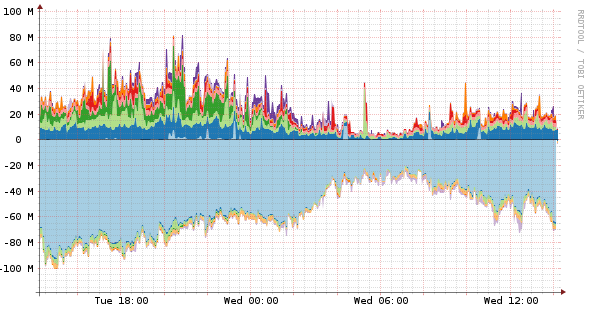 We are making heavy use of it to spot optimization potential regarding traffic from or to our Freifunk Hamburg AS 49009.